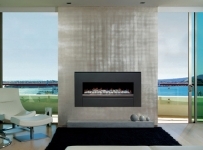 Brilliant Heat Beautiful to watch! 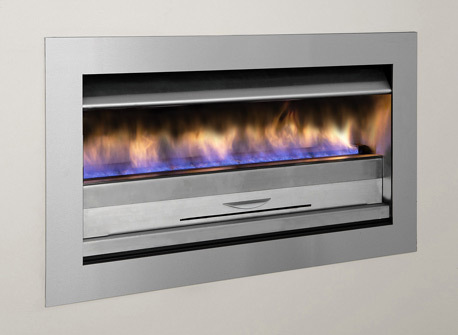 The Jetmaster International Gas Convector Box (I.G.C.) 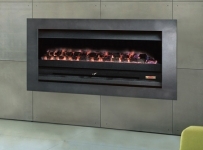 features a new slimline appearance with the UK Front option. 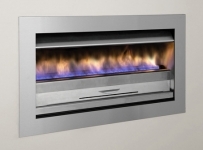 The range comprises 3 sizes and is available with pebbles or coals, with an optional stainless steel variation. 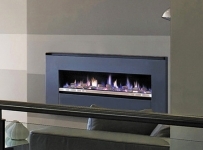 The new exciting range of the Jetmaster International Gas Convector Box is now available with both coals or pebbles, in three different sizes. 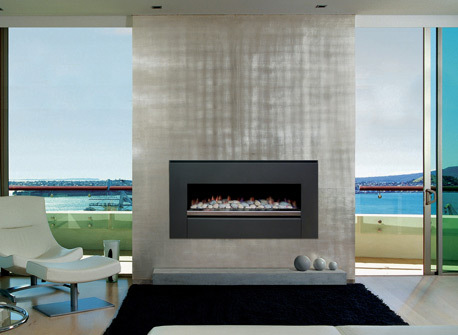 The range features unbelievably realistic looking fires designed to radiate and convect warmth throughout the room. 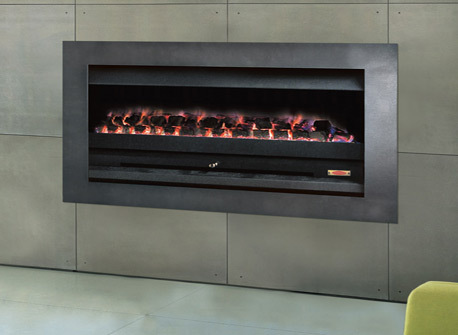 Designed for easy installation in a new construction of almost any existing fireplace.